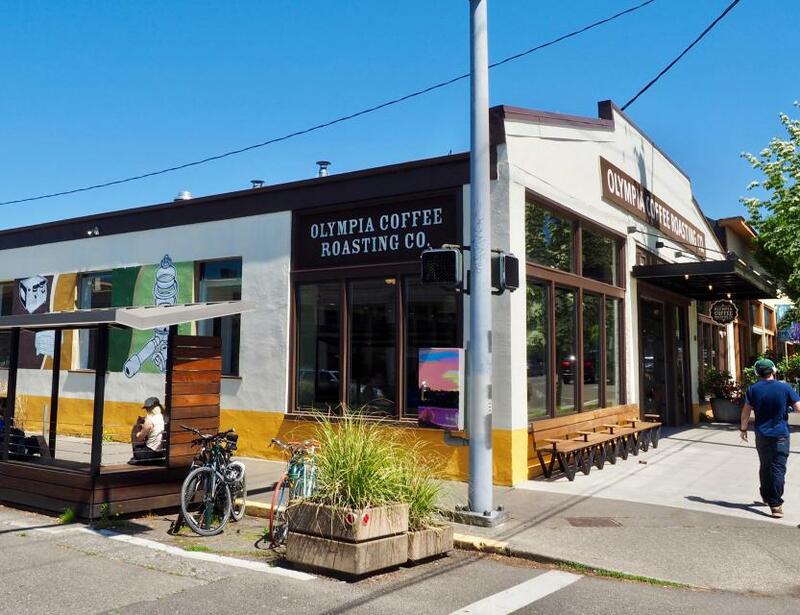 Olympia Coffee's success is grounded in their quality-of-life mission, which has lead them to create direct trade partnerships with coffee farmers worldwide in eight countries spanning 3 continents. Their company wasn’t born into success; it has been built that way from the ground up. 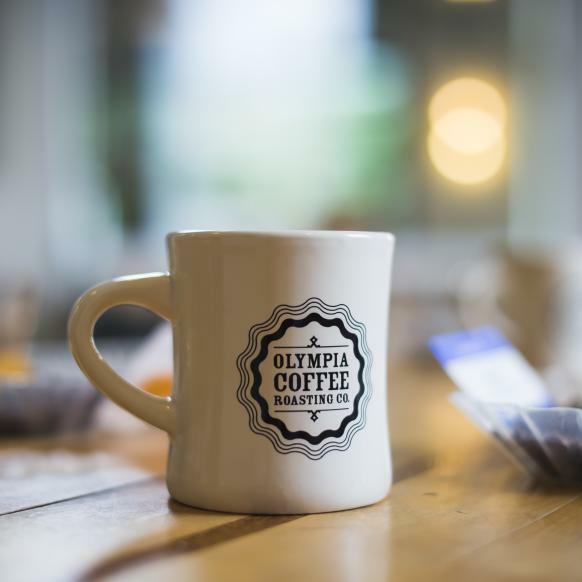 Olympia Coffee’s humble beginnings started 2005 in an unmarked warehouse in downtown Olympia. 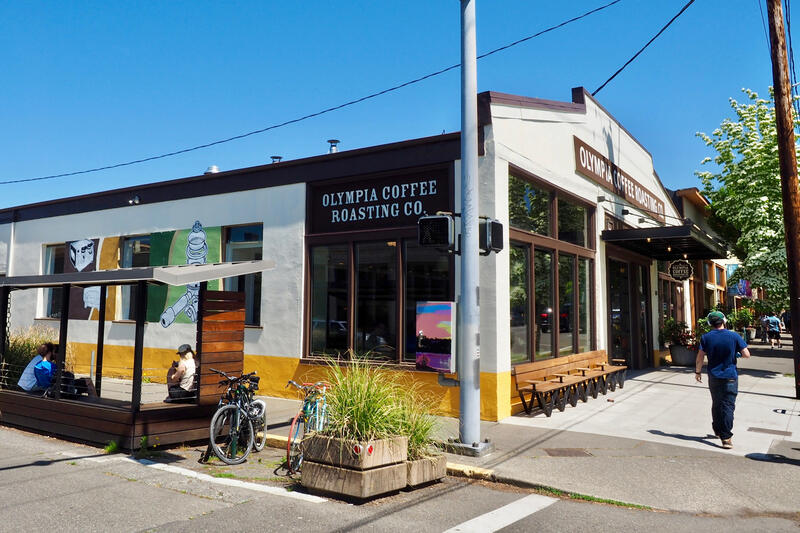 Now with three locations and numerous awards, you can enjoy a delicious cup while reading a book or take the learning route at a cupping. Cupping classes are offered weekly.